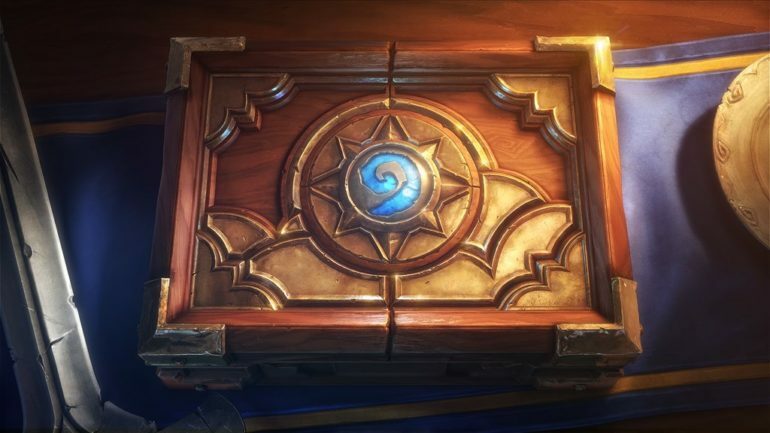 The new Hearthstone Grandmasters program is just over a month away and it might shake up the game’s competitive scene. Today, Blizzard revealed the names of 15 out of the 16 players who will be competing on behalf of Europe during the first two seasons of Grandmasters. One lone roster slot has yet to be revealed, and for good reason. The 16th spot is reserved for whichever player from the region has the best placement at the 2019 HCT World Championship. The event takes place from April 25 to 28 in Taipei and will be the final step in revealing the entire list of competitors representing the region. In the event the player selected is already one of the chosen 15, the opportunity will be passed on to the next most successful point or prize money earner from Europe. Players who have already been selected to represent Europe were chosen based on criteria including lifetime earnings, points earned during HCT 2018, seasonal point leading, and overall contributions to the Hearthstone community. Not only does Europe appear to be stacked in terms of talent, but they also have some popular faces from the Twitch community. Thijs Molendijk and Radu “Rdu” Dima are both highly-skilled Hearthstone competitors who have large followings on Twitch. It’ll be exciting to see what Thijs, Rdu, and the rest of Europe bring to the table when Hearthstone Grandmasters goes live on May 17. You can check out the full European roster, as well as their favorite decks, cards, and card backs, on the official Play Hearthstone blog.